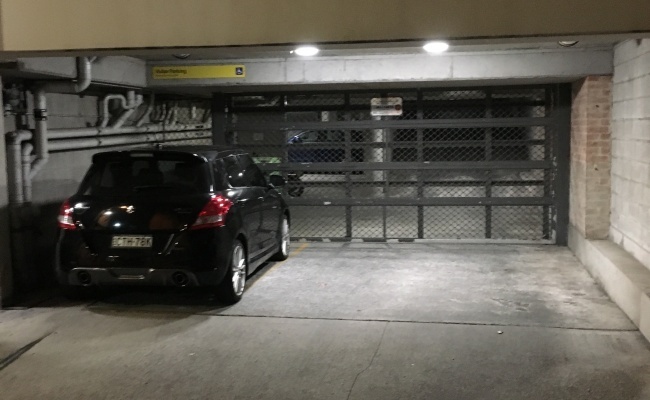 Secure indoor garage space on Crown Street in Surry Hills available for lease immediately. Convenient location and easy access. $100 deposit needed for remote for entry. 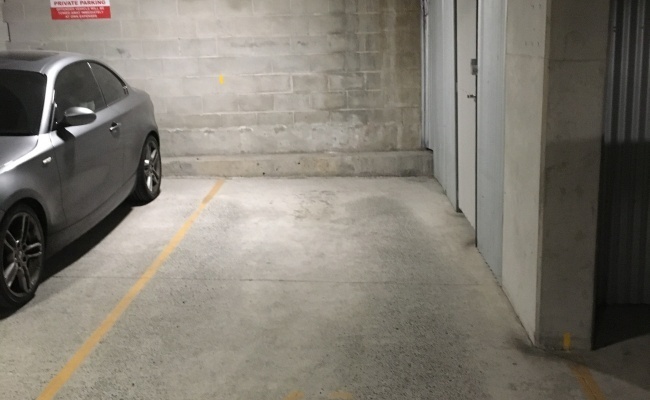 Contact me once the booking is confirmed to collect the remote, which is needed to enter and exit the garage. The space is #40. Entrance to the garage is in the back of the building on Lower Campbell Street.